Professor Claudia Wagner-Riddle is an agrometeorologist in the School of Environmental Sciences at the University of Guelph and a lead researcher of the Soil Health Interpretive Centre in Elora, Ontario. Professor Wagner-Riddle gives insight to the vital importance of soil health to Ontario and the globe. How does research contribute to soil health in Ontario, and globally? 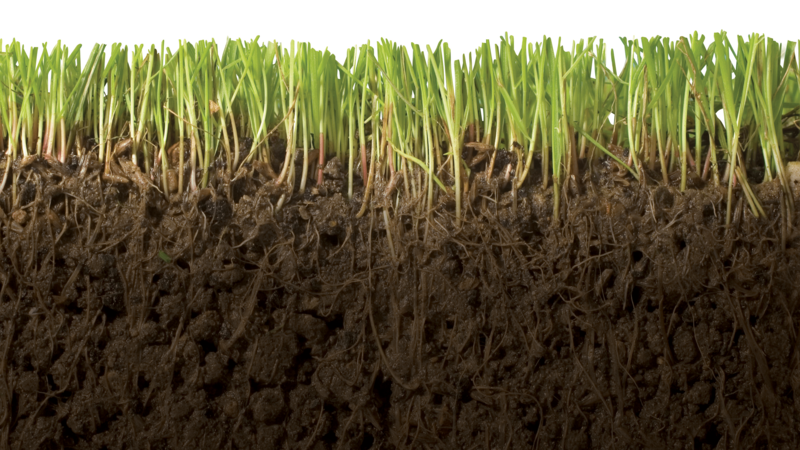 By studying soil health, we can answer questions such as: How do we measure soil health? What can we do to improve soil health? How can improved soil health reduce the environmental impact of food production? These questions are of global importance. Our research is conducted in Ontario but we are looking at the fundamental mechanisms by which practices for enhanced soil health affect soil ecosystem services, and hence, our research results will have global importance. Our team includes researchers with expertise in soil organic matter chemistry, soil microbiology, soil hydrology, remote sensing, micrometeorology, soil biogeochemistry, and ecosystem modellers. The advancement in knowledge that will result from our novel approach will be applicable to other agro-ecosystems. What’s the next research challenge for soil health? Soil is a very complex ecosystem. It is estimated that 1 g of soil contains more than a billion of microbes and more than 10,000 species of microorganisms, and we are just ‘scratching the surface’ in terms of our understanding of these communities. The soil biota and its interaction with the abiotic components (i.e. mineral, organic, gas and liquid) form the engine that drives biogeochemical cycles, and hence, soil organisms underpin the delivery of soil ecosystem services critical to human well-being. Soil health is defined as the continued capacity of soil to provide these services and to function as a vital living ecosystem that sustains plants, animals, and humans. We urgently need to quantify how soil ecosystems and soil health will respond to climate change, and the degree to which critical services will be affected. Environmental sustainability in agriculture and food production systems and preservation of our soil, water and air resources, and our ability to assess the impacts or adapt to climate change are areas of strategic priority for the University of Guelph. Please tell us a little bit about your current soil research and any extension projects. I have several collaborative projects where our goal is to quantify how better soil health can result in improved soil ecosystem services such as reduced greenhouse gas emissions, increased carbon sequestration and enhanced water filtration. 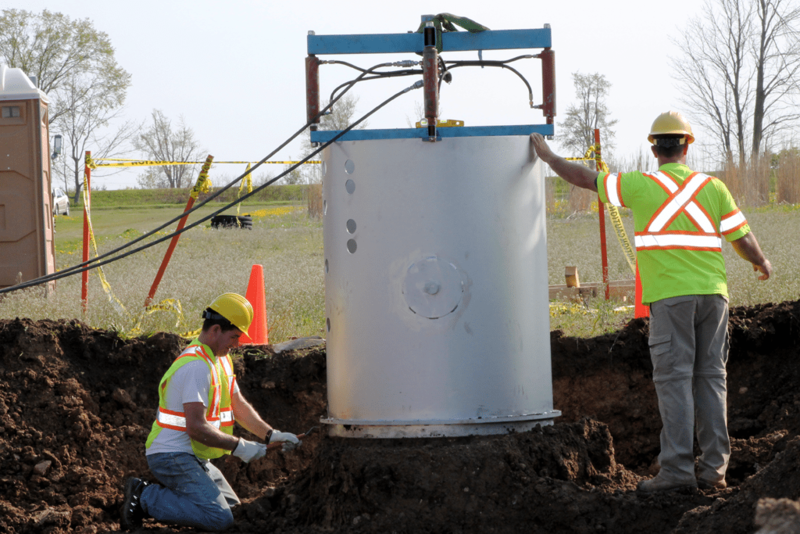 To address this goal, we are conducting field experiments using a $2 million soil lysimeter infrastructure funded by the Canadian Foundation for Innovation and the Ontario Ministry for Innovation, Research and Science, and recently installed at the University of Guelph, Elora Research Station. We have several partners from industry (Grain Farmers of Ontario, Ontario Soil Crop Improvement Association) and government (OMAFRA, NSERC, Agriculture and Agri-Food Canada, Environment Canada and Climate Change) who will use the research results to make practical recommendations for farmers, improve models or develop policy. Research results will be accessible to the public through our newly created Soil Health Interpretive Centre associated with the soil lysimeter infrastructure at Elora. Why should students consider graduate work on soil topics? The importance of soil health has recently been emphasized by the Environmental Commissioner of Ontario. There are a range of potential jobs in government and industry that require soil expertise, but few programs that train students in soil science. The University of Guelph is an ideal institution for training the personnel needed to address the pressing issues we will face with respect to food production and environmental sustainability in a changing climate. Graduate work in soil science provides an exciting combination of field and lab experience. Students investigate practical problems while using state-of-the-art techniques and equipment such as tunable diode laser trace gas analyzers, high throughput sequencing or nuclear magnetic resonance spectroscopy. The outcome of the research has the potential to improve our environment and this is highly motivating for our students.